Finest grooves chilled with Soul, Boogie & NuJazz, mixed with soulful House & Funk, stirred with modern RnB, Gospel & Latin and blended with fluffy beats. 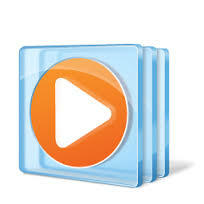 Enjoy our music selection played by ProppFrexx ONAIR. radio42 is part of the RauteMusik.FM network - we are the #lounge channel. General firewall friendly office stream over port 80. 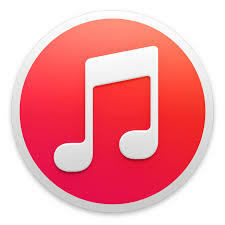 High-Quality MP3 at 192 kbps. Use this address with your external player. Use this address with your windows media player. Mid-Quality AAC-HE at 48 kbps. 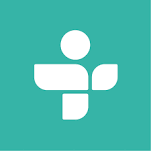 Here you can find us at TuneIn Radio. 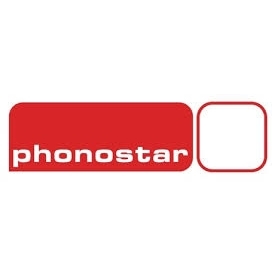 Here you can find us at Phonostar. The german internet portal for internet radio. Live every Tuesday at 8:00 am on TIDE 96.0 FM - our weekly radio show! Live every Sunday at 24:00 am on Hamburger Lokalradio (DAB+) - our weekly radio show! 500+ parallel peak and 900+ different users listen daily to radio42. radio42 is operated by RauteMusik.FM - we are fully licensed. radio42 is online since 2002 - that's 15 years of streaming. Our collection of soulful music is groving every day. Can I listen to radio42 also via FM? Yes and No. radio42 is a pure internet stream boradcasting 24/7. But we have a weekly radio show on TIDE 96.0 FM, every Tuesday at 8:00 am. The name is based on The Hitchhiker's Guide to the Galaxy, a comedy science fiction series created by Douglas Adams. In this story a group of hyper-intelligent pan-dimensional beings have build a super computer (named Deep Thought) to find the Answer to The Ultimate Question of Life, the Universe, and Everything. It took 7½ million years to compute and check the answer, which turns out to be 42. If you love soul music, radio42 might be your ultimate answer. What internet connection do I need to listen to radio42? We are streaming in high-quality with 192 kbps (kilo bit per second). This requires a a good and stable internet connection. If the connection between your device and our server breaks or is even temporarily slow you might experiance drop outs or a stuttering stream. This should normally only happen very rarely (unless your internet connection is by definition quite slow). In such case try our AAC+ stream (which only uses around 48kbps bandwidth) or consult your internet provider for a more stable and better conneciton. A standard DSL or UMTS/LTE connection should be sufficient.